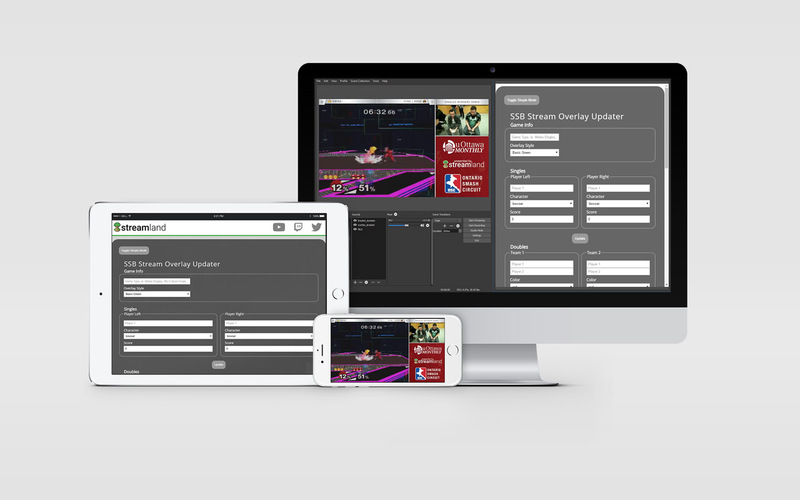 Streamland is Ottawa's premier Super Smash Brothers Melee streamer. Founded in 2015 by students passionate for the competitive scene of the video game, the broadcasting group has worked with Canada's top players, tournament organizers and community members. The name of the group is a wordplay on Dreamland, a popular stage in the game. The logo is a direct reference to this. The Updater is available online and can be downloaded at GitHub.